Marlen Haushofer’s The Wall was originally published in German in 1963. Our protagonist and narrator is a woman in her 40s. While visiting friends at a hunting lodge in rural Austria, she finds herself divorced from all human contact when an invisible wall descends, cutting her small region off from the rest of the world. She is quickly forced into a struggle to survive, and must learn to become self-sufficient. Willingly or not, she must become the ruler of her own destiny. Often interpreted as an allegory of female emancipation, this Robinsonade places questions of identity and society at its core by describing a world in which their very existence becomes questionable. Over the course of the programme, we discuss the rich interpretive possibilities the book offers, delve into its treatment of nature, and ponder the recurrent reading of the novel as a feminist text. Karel van de Woestijne’s novella, ‘The Dying Peasant’, was originally published in Dutch in 1918. It is now available for the first time in an unabridged translation by Paul Vincent, published by Snuggly Books. The book concerns an elderly farmer, Nand, who lies on his deathbed and is visited by five figures, each representing the one of the five senses. As the fragmentary reflections occasioned by these sensory avatars tell the rich story of Nand’s life, van de Woestijne evokes a deep reverence for the surface of things, and the simplicity and beauty of ordinary life. 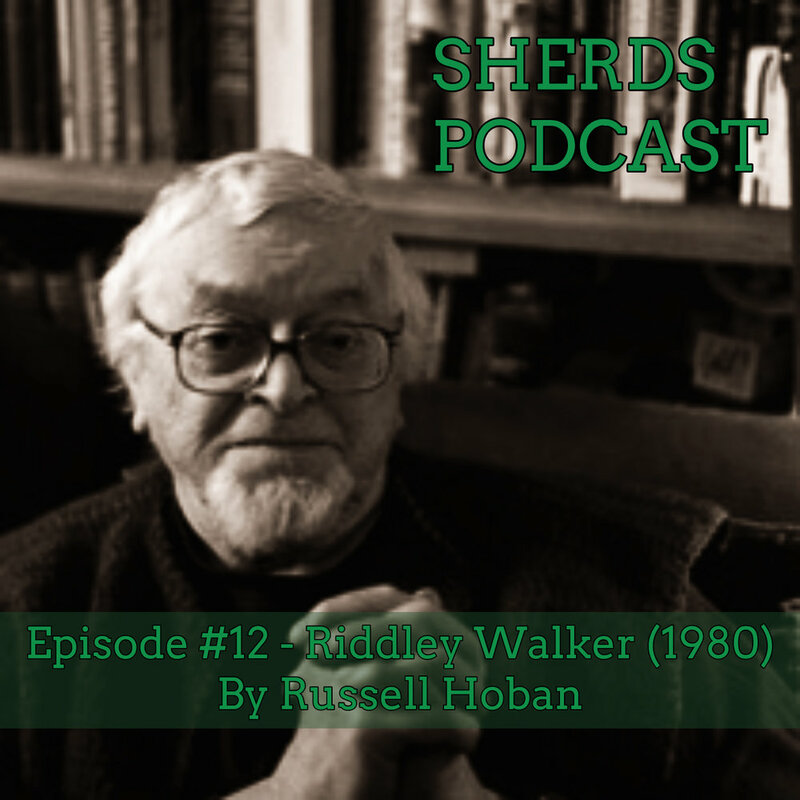 Russell Hoban’s Riddley Walker was originally published in 1980. The novel is set in Kent some two or three thousand years after a nuclear holocaust which has destroyed the land, plunging society back to iron-age levels of technology. Its foundational myth, the Eusa story, grown out of the scattered fragments of ancient history, is the story of how technological progress led to the nuclear war and the long dark age which is referred to as “Bad Time.” After the death of his father in an accident at work, Riddley, our narrator, eventually finds himself leaving the community and heading out alone on a quest to rediscover and perhaps return to prosperity of the ancients. The story is told in an imagined, future dialect of English which, though rugged and decayed, has its own alien poetry. Over the course of the episode, we discuss Hoban’s invented dialect, his plundering of English folklore, what it means to create a mythology, and the pivotal significance of the figure of The Green Man. 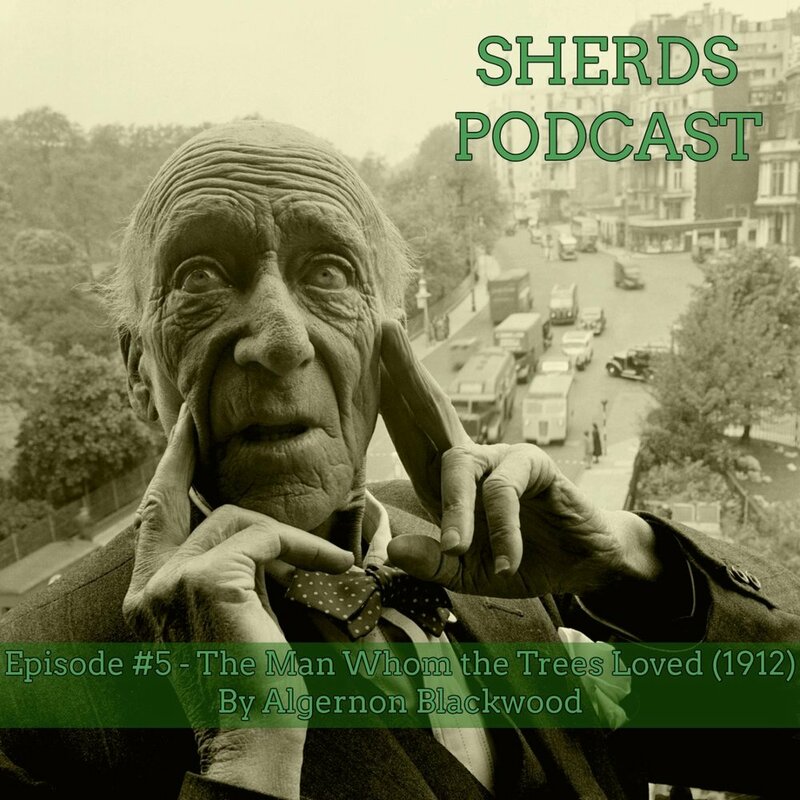 In this episode, we look at Algernon Blackwood's story, 'The Man Whom the Trees Loved', which was published in his collection Pan's Garden (1912). The story concerns David and Sophia Bittacy, a married couple living on the edge of the New Forest. Under the influence of the bohemian painter, Sanderson, David becomes increasingly obsessed with the inner life of the trees in the neighbouring forest. Over the course of our discussion, we consider Algernon Blackwood's place in the Gothic tradition, the symbolism of cedars, and explore the dual possibilities of supernatural and psychological readings of the story. 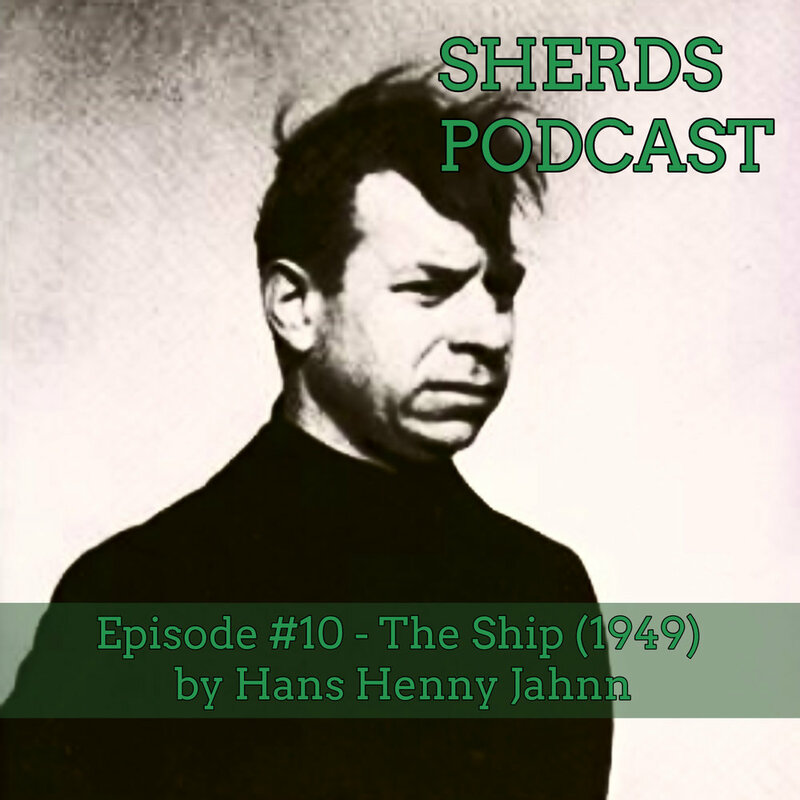 In this episode, we discuss Nan Shepherd's The Living Mountain (1977), a work of topographical and philosophical speculation centred on the Cairngorms in Scotland. Over the course of our discussion, we think about the recent resurgence of interest in Shepherd's work, the nature and form of the text itself , her use of synaesthetic modes of description, and consider the influence of Wordsworth and Emerson on The Living Mountain. In this episode, we discuss Ronald Fraser's Flower Phantoms (1926), an obscure fantasy in which Judy, a student of botanical sciences, engages in a psycho-sexual communion with the soul of an orchid in Kew Gardens. We were beguiled by this strange, orchidaceous novella. Over the course of the programme, we consider Fraser's at once fascinating and problematic treatment of female sexuality, his preoccupation with epistemological questions, and his meditations on the creative act itself.